We set up our Vancouver office in 2013 to better serve our existing Canada-based rug importers. It enables us to bring our products to our Canadian market more quickly and gives us a source of inspired patterns and colours that meet distinct Canadian specifications. 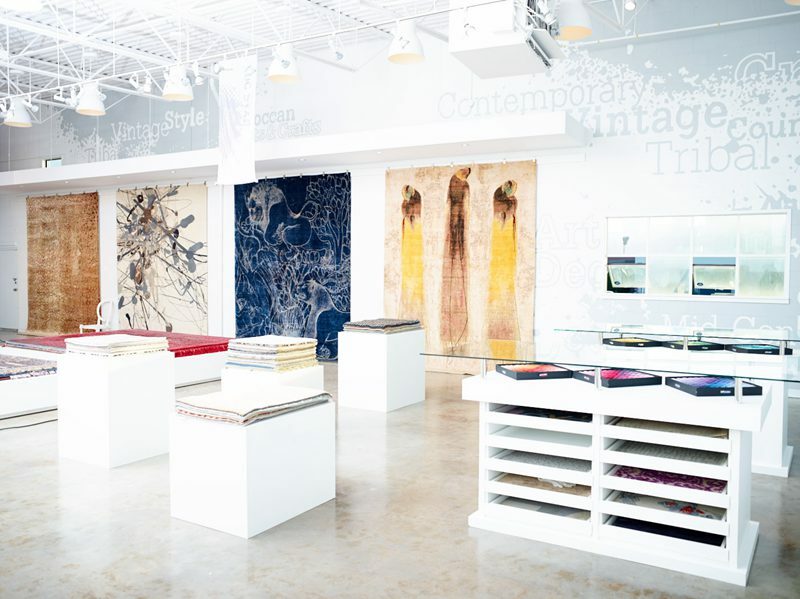 Jambros Canada’s another mission is to supply the Hospitality Industry with the most finely-crafted, most exquisite and most durable selection of rugs. 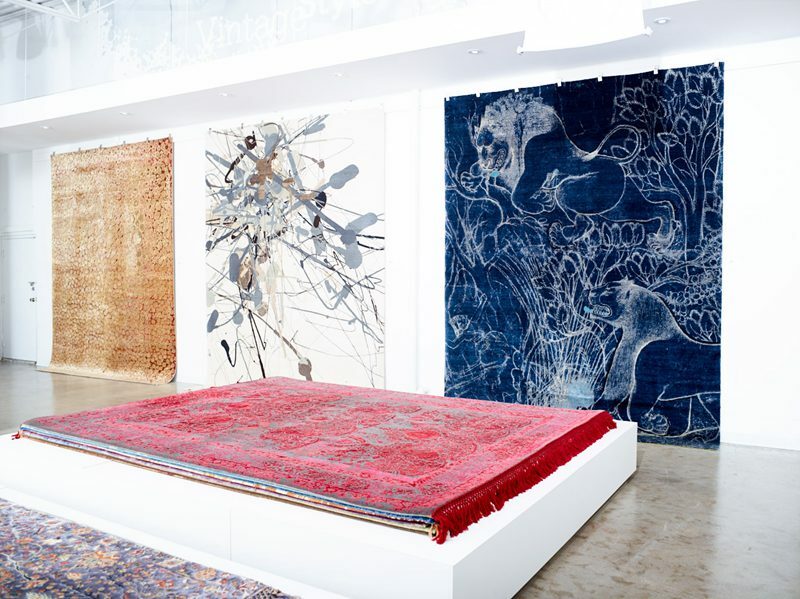 Our custom design team works hand-in-hand with the best manufacturing facilities in all the major rug-producing areas of the world to deliver the highest quality rugs to meet our customers’ individual specifications. Jia (Canada) Inc., a wholly-owned subsidiary invested by Jambros Canada, was established in 2009. It has two brands, Jia Floor Innovation and J&M Republic. 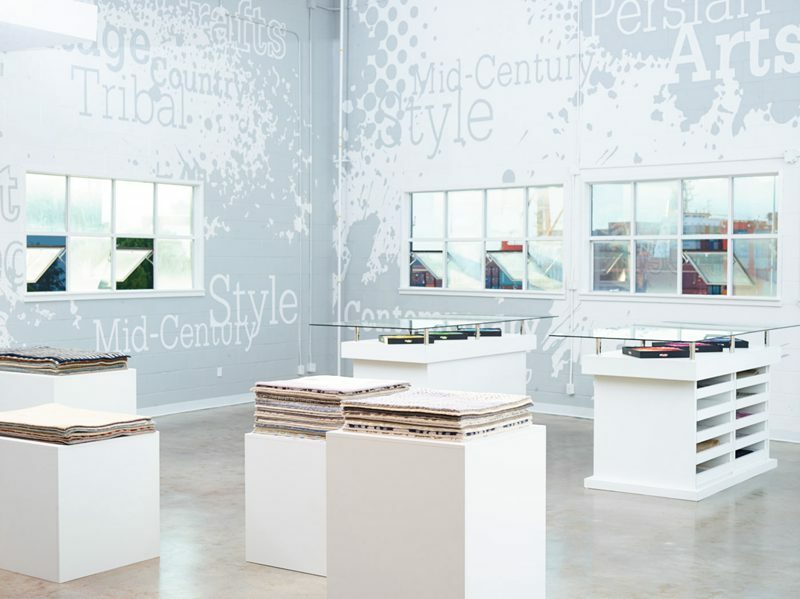 Jia Floor Innovation is a wholesale brand for local carpet dealers. 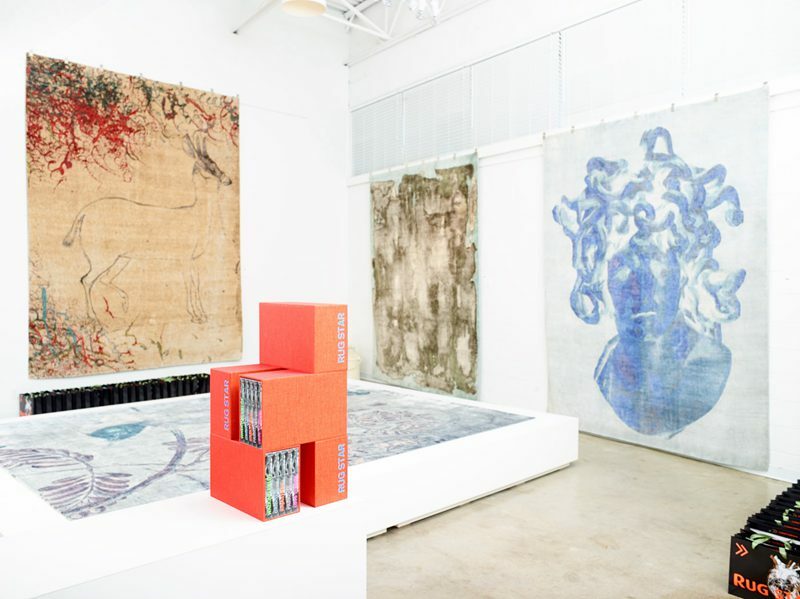 It mainly sells hand-made carpet of Nepal, India, and China's and woven carpet of Belgium and Turkey for retailers and designers. The high-end brand J&M Republic is the exclusive German Rug Star carpet in Canada. J&M Republic is structured to support the Architects, Interior Designers and Specific community. It is not simply a rug provider, it specialize in manufacturing custom rugs in a wide variety of styles, colors, size and materials. The products are mainly aimed at middle and high-end customers. It cooperates with Jambros, to provide manufacture and installation for Trump Tower. This successful project proves J&M Republic’s ability for providing any size of private and commercial projects and improving its reputation in the industry. J&M Republic offers experienced staffs to match customers’ requirements. Providing various constructions and qualities customized carpets and consulting services are J&M Republic’s major works.